Happy New Year to all OES Families! 1) The next PTA meeting is this Tuesday, January 6th at 7pm in the media center at Olney ES. The main order of business will be to vote on our bylaws changes and discuss exciting news for an event happening next Thursday evening! 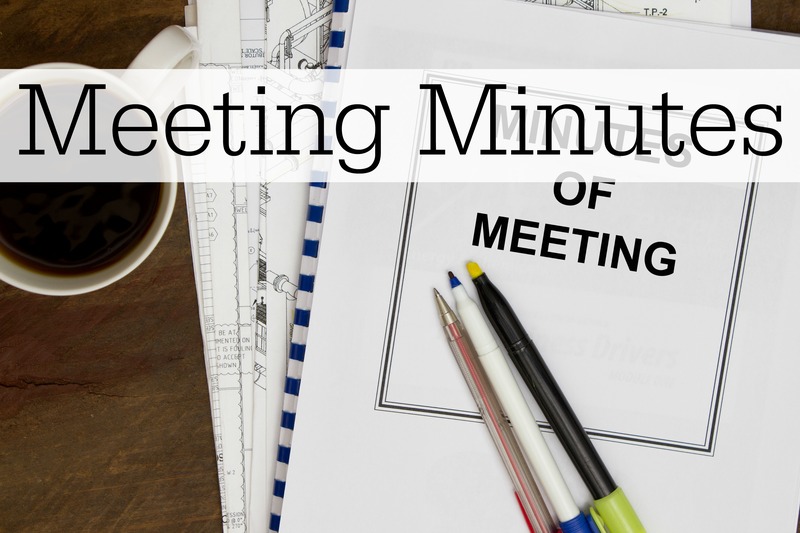 Please come to this month’s meeting, as we will need 15 members present to vote and approve the needed changes for the bylaws for our PTA. Thank you and we look forward to seeing you Tuesday evening. 2) Our next PTA Restaurant Night will be held at Cafe Rio on January 15th. 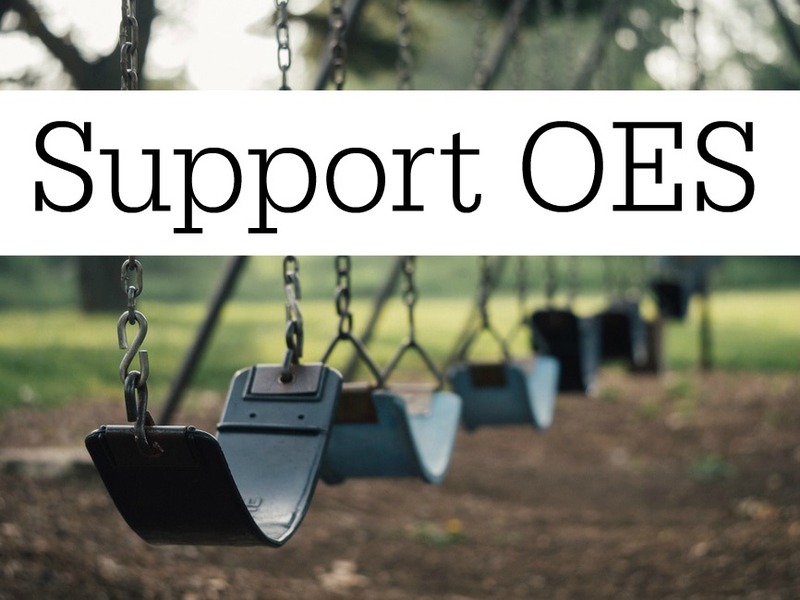 The OES PTA will receive 20% of the profits when you bring our flyer with you. A link to a downloadable flyer will be sent out soon. 3) Please note a *correction* to the 5th grade memories fundraiser at the Olney Wine Bar this month – the correct date is Sunday, January 25th (from 6-9pm)…not January 26th.